transforms them into rich interactive experiences. Make an ubiquitous piece of communication come alive. 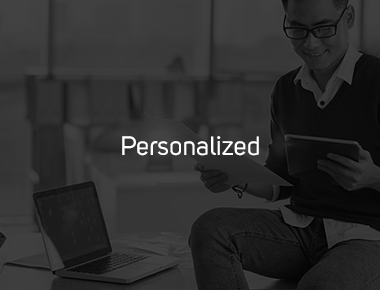 Personalize your bills and statements real-time to shake hands with your customers. Amplify brand affinity and loyalty with an intuitive user experience. Interact DX unleashes features that go beyond meeting customer expectations. They soar to exceed and delight. expectations. They soar to exceed and delight. Transform transactions to lasting engagements and loyalty with Interact DX. Streamline operational cost as a bonus.